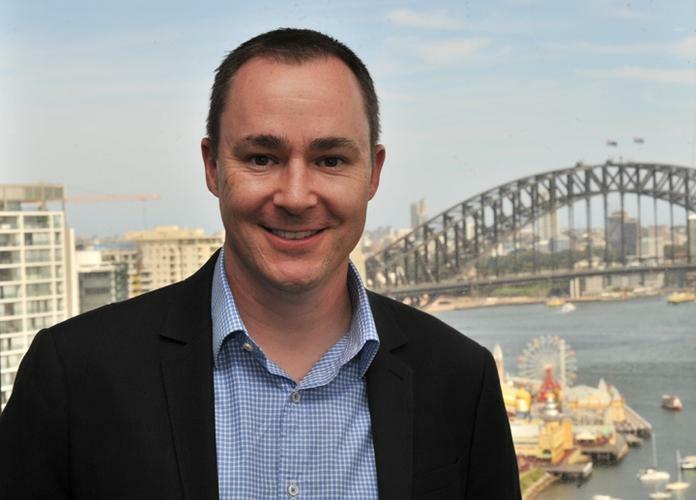 Microsoft has announced its shortlist for the Microsoft Australia Partner Awards (MAPA) for 2015, running the gamut from startups to seasoned channel operators. App developer, Readify, has already been announced as Microsoft's Australia Country Partner of the Year 2015. Readify received its award at Microsoft's Worldwide Partner Conference. The MAPA's will be handed out at Microsoft's Australia Partner Conference held on the Gold Coast on 31 August. Microsoft's director of partner business and development, Phil Goldie, said this year partners had embraced the company's Cloud platforms in unique ways, creating new applications and transforming line-of-business for clients. "These award-finalist solutions all highlight the extraordinary power of our partnership and proof of customer confidence. It’s very apparent that when customers have a stronger connection with their trusted partner, they also demonstrate a stronger commitment to products like Azure, Office 365 and CRM Online. Most importantly, together we’ve achieved the ability to delight our customers with product and solution offerings that better meet their needs," he said. "I’m also thrilled that this year we’re recognising our Australia Country Partner of the Year as part of MAPA 2015. The Country Partner of the Year is formally announced at the Microsoft Worldwide Partner Conference and this year in Orlando Readify picked up the award. Congratulations again to the Readify team as well as BizData and Kloud who also picked up WPC awards." Goldie said that each nomination was judged by three different Microsoft subject matter experts. Last year's winners, such as Artis Group, Bizdata, Data#3, Ensyst, Ingnia and Kloud all return for 2015. Emerging Partner Award: iiNet, Insync Technology and Inversecurve. Excellence in Business Insights and Data Award: BizData, Velrada and Wardy IT. Excellence in Cloud Customer Relationship Management Award: Avanade, Empired and Velrada. Excellence in Cloud Platform Award: Avanade, Kloud and Mexia. Excellence in Cloud Productivity Award: Data#3, Datacom and Kloud. Excellence in Customer Lifecycle Management Award: Artis Group, Readify and SoftwareONE Australia. Excellence in Enterprise Social Award: Icomm, Kloud, UXC Eclipse. Excellence in Learning Award: DDLS, New Horizon Learning Centres, Superior Software for Windows. Excellence in Managed Services Award: Ensyst, Kloud, XCentral. Excellence in Marketing Award: Data#3, Generation-e, UXC Eclipse. Excellence in Mobility and Devices Award: Ajilon, Cubesys, Ignia. Excellence in Volume Licensing Award: Data#3, Dimension Data, SoftwareONE Australia. Technology for Social Impact Award: CyTrack, Empired, Readify. Winning Together Award: Empired, Readify, Sitecore. Microsoft will also announce the Excellence in Industry and Platform Innovation Award, and the Excellence in Wholesale Distribution Award at APC.